With the rising number of designers available worldwide, we expect the industry of fashion to evolve as well. Different fashion events are being held regularly, runways and therefore if you love fashion and trends, I am sure you never miss to watch these events. Well, since we are already in a new year, you may also consider changing your style trend by adding these styles to your collections. The colors also count when it comes to the fashion trends and one of the colors we expect to dominate in 2018 is Lavender. This color can go with just any design from a dress, suit to nightgown as it is a sophisticated color. Also, lavender has been featured on several runways which show that it is one color that we should look out for in this year. 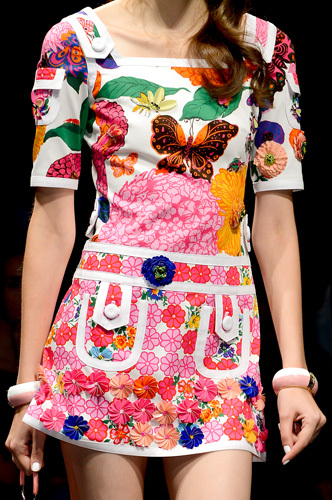 If you are looking for a bold, funky yet elegant trend for your casual wear, then art-infused outfits are the bomb. Whether you want to rock a mini dress, a skirt or even tight pants, this trend works just perfect. The artistic work can be influenced by cartoon characters, famous faces in the world and any animals. The secret to standing out with this trend is by knowing how to pair it with other colors and styles too. Visit teeamazing.co to view some of the best art-fusion patterns to add to your wardrobe. Although this trend has been in the industry for a while, the new invented styles have brought so much life to this style. I mean unlike before where you could only get a checked blazer or a suit on a designer’s collection, now you can see a wide variety of accessories and outfits made of plaid materials. For example, some of the styles that we liked from the past runways are the high thigh boots made of a checked material, and the knee length checked trench coat and if you want to have the best street look of all time, pair your outfit with a checked blazer. It is called the new trench coat trends because the styles feature more modern and classy designs of trench coats. The new models feature new cut-outs from the neck or on the sides plus added accessories like fur or leather belts in the middle. The good thing about trench coats is that they are not seasonal thus can be worn at any time of the day. 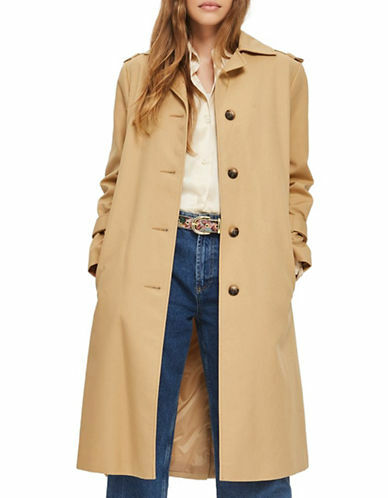 Also, you can pair a trench with a wide variety of outfits from dresses to jeans. It is the high time now we start embracing fringe in outfits as well. Apart from rocking that dress with fringe details, you can choose a fringe bag instead or pair an of shoe detailed with fringe. This is one detail that can be incorporated into almost everything from outfits to shoes and accessories. If you had no clue about the best fashion trends that are dominating the streets and the runways in 2018, well there you have it. The above are five best and most promising trends to try out in the new year. With the right makeup and a pair of shoes, working out a fashion style is quite easy. Also, pay attention to your body size and shape when it comes to selecting a trend to ensure it flatters your figure and look good on you.